It's engagement season which means that, if you are a certain age, your social media feeds and online ads are possibly already flooded with pictures of epic proposals, cute engagement ideas and of course, that all important bit of bling. Proposing to someone is always going to be a little nerve-wracking, but for some guys, planning the 'perfect' proposal can become a huge stress that overshadows the entire occasion. Here are a few pitfalls people succumb to when planning to pop the question, and how not to let them ruin your big moment. Asking somebody to marry you is going to be memorable, as long as you don't do it every day. Nowhere does it say that you've to fly to Paris to propose under the Eiffel Tower, or surprise them with a flash mob on Grafton Street... Don't pressure yourself into making a proposal 'memorable', as long as you're both sober at the time, you'll remember how it went. While the big breathtaking proposal is a dream for many, some people would be more than happy to say 'yes' to a low-key, relaxed and private moment. Your engagement doesn't have to be epic or go viral - it's more than acceptable for it to be a non-'Instagrammable moment' too. If your partner is a fan of photos however, perhaps they'd love to have their reaction captured by a photographer or friend, but while documenting every moment seems to be the way modern life is led, this could be one they'd be happy to keep for themselves too... This stunning proposal overlooking Lough Tay is as epic as they come, and was pulled off to perfection with relative ease. So if the 'big' proposal sounds like the one for you, check that out for a bit of inspiration and logistical advice! Tip! It might seem like an obvious bit of advice but if you are planning the big breathtaking proposal to make sure it's a safe one. Consider your surroundings, and make sure you've permission to be where you are. A clifftop proposal in the snow sounds beautiful, but not when your selfie puts your safety at risk. So your best mate popped the question to his girlfriend in a helicopter, or with a ring that cost a gazillion euro - there's absolutely no need to think that the way you ask your other half to marry you has to be in any way similar to the way others went about it. Comparing your relationship to anybody else's is silly anyway, and trying to emulate or 'better' a friend's idea is frankly childish. 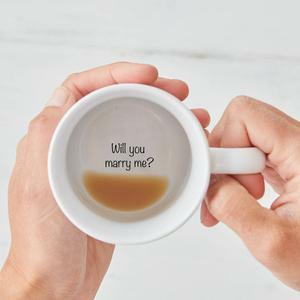 You know yourself what type of person your partner is, and what kind of couple you are, so if asking them to marry you over a cup of tea in bed or down the pub in front of a few friends is more up your alley, stick to that. Be authentic in your proposal, and don't compare your unique relationship to anyone else's. Gone are the days when a man got down on one knee with a sparkly ring that cost three time's his monthly wage and asked a visibly shocked womanfriend for her hand in marriage. Truth is now many couples are choosing to purchase their engagement ring together, so if you haven't already spoken about a style your partner likes, now is not the time for a panic-purchase. Of course if you've discussed engagement rings already, having the one your partner loves to hand when asking them to marry you is ideal, and will be a brilliant surprise in the moment, but proposing with a big bucks ring when you've no idea what their jewellery style is is going to be risky. If you want that traditional picture-perfect moment (and, to be fair, a prop is sometimes a good way to keep the hand steady) but don't have a clue what style she'd like, you could propose with a 'promise' ring instead. Just make sure it's decent enough not to turn her finger green if buying 'the one' is still a little while off! It's well known that Irish couples are leaving it later in life to settle down and start a family, with most having discussed the idea of marriage long before getting engaged. Of course you'd like your other half to be surprised by your ultra romantic declaration of love, but often - and people rarely admit this - a lot of people have an idea their partner is going to propose, and even an inclining that the question is coming on the day. Don't be upset if your proposal isn't the earth-shattering Hollywood surprise you thought it might be. If you plan to pop the question after a romantic dinner or on a special night out, try to keep alcohol to a minimum - for both of you. A glass of wine might help settle your nerves but don't go overboard or you risk ruining the memory. 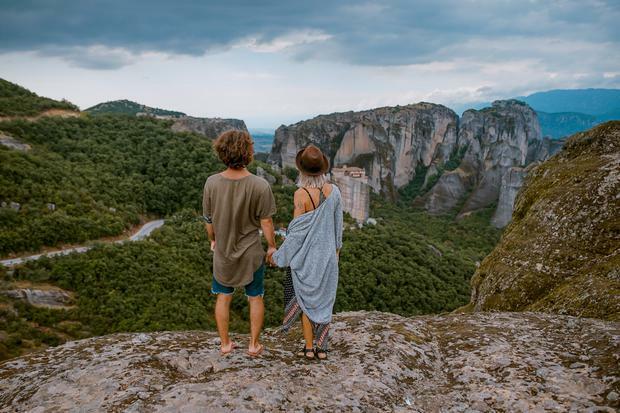 It might sound like an attractive option to pop the question at your new favourite bar or restaurant, but if possible, try to go for a place that will be there forever instead. 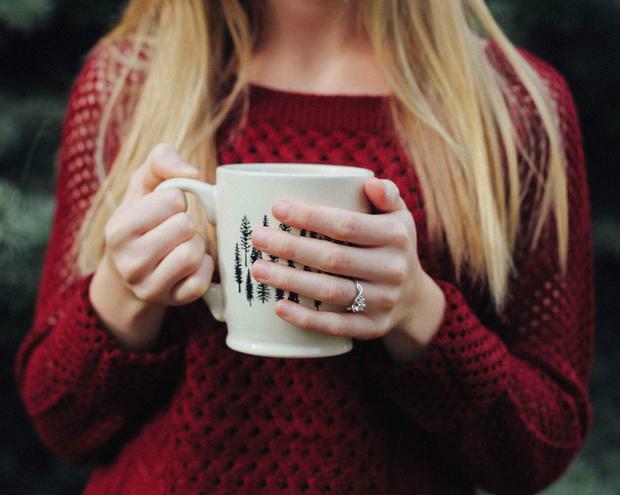 Cafés shut, restaurants go broke... and the day your proposal spot shuts its doors is a sad one. Protect your memory by choosing a spot that won't be bulldozed in a year's time and your future self will thank you. While many traditions are gone by the wayside when it comes to relationships and weddings, some people are still fond of certain etiquette. 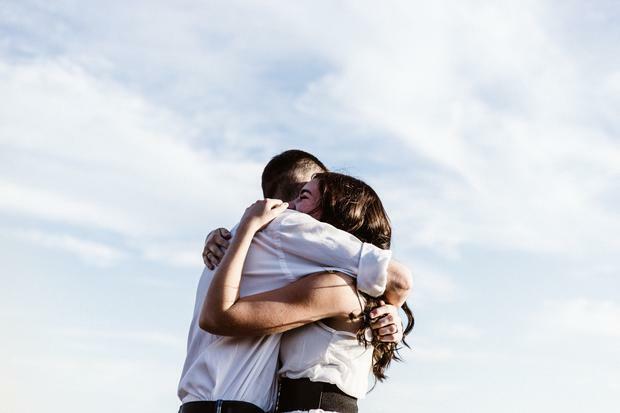 If you think your partner would like you to have spoken to their parents (or maybe siblings) before popping the question, this could be a lovely way to formalise your plans. You may not know for certain if it's the done thing in the family, but do give it some consideration. Equally, it's traditional here for the question popper to get down on one knee and even if you're partner is a thoroughly modern Millie, they'll still love the idea of the symbolism, and if in doubt kneel it out!